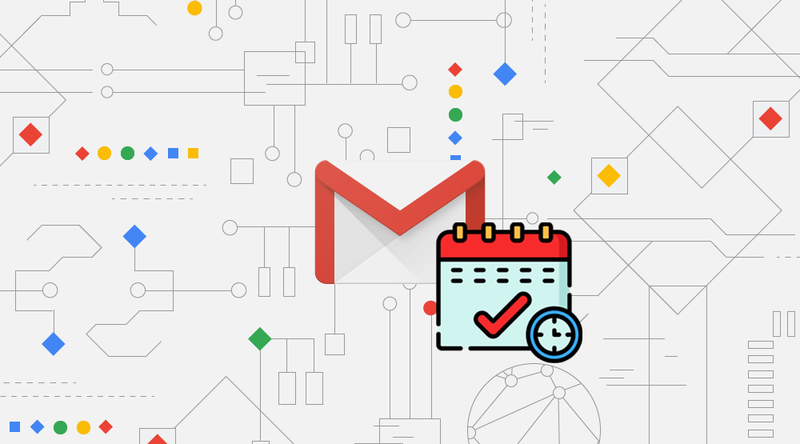 Gmail is the best to email services provided by Google last 15th years. For this celebration, Gmail introduces some new features. One of the new feature is you can now schedule the email and send it after some time. This one is more use full for the business people. If you want to send the email anybody in later time you can just compose the email and put that email in schedule mean in that particular time arrived it will automatically send the mail to that particular recipient. First, go to Gmail and open the email compose window and then compose your email. After composing your email now you can see the dropdown arrow in the send button. Just click to open the dropdown in that you can see the Schedule Send option. Just click the Schedule send option now you can see the popup option. In that set the time and date when you want to send the email to the receiver. This feature slowly rolls out to the mobile app and web version this April 2019.